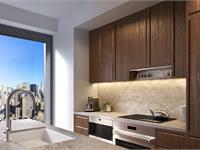 currently under construction at 30 East 31st Street, New York. The development is scheduled for completion in 2019. 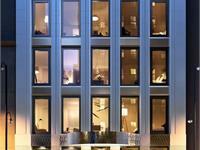 Sales for available units range in price from $1,490,000 to $3,150,000. 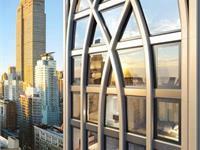 30 East 31st Street has a total of 42 units. Sizes range from 741 to 1677 square feet. 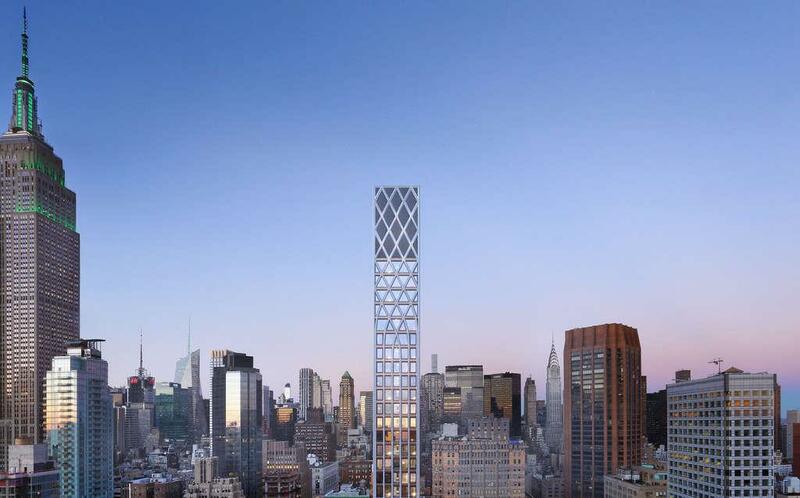 Morris Adjmi’s visionary tower paints an atmosphere beyond the façade. One that enriches lives by harnessing high design that elegantly and intuitively answers the individual needs and tastes of those who call it home. 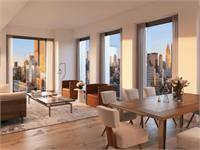 Residences at 30 E 31 feature expansive floor-to-ceiling windows allowing for abundant natural light and beautiful views of Midtown, the Empire State Building, and the southern skyline, emphasizing the historic architecture surrounding Madison Square Park. The thoughtfully appointed interiors offer rich finishes, 7-inch-wide plank European oak flooring, custom hardware, and architectural millwork throughout. Each artfully designed kitchen begins with custom walnut cabinetry crafted in Italy complemented by exquisite Perla Venata quartzite countertops and backsplashes. 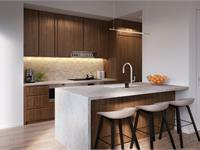 A full suite of designer appliances by Bosch, Wolf, and Sub-Zero are seamlessly integrated into each space. Elegant fixtures designed by Morris Adjmi, exclusively for 30 E 31, complete the refined design. The spa-like master baths at 30 E 31 are accentuated by the statuary marble slab walls, custom European white oak vanities with marble countertops, and custom fixtures designed by Morris Adjmi. Floors are presented in contrasting hourglass marble tiles that reference the Neo-Gothic influences found throughout 30 E 31’s architecture and design. 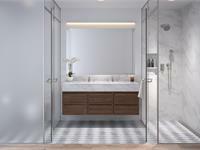 The showers and private water closets are uniquely framed by glass enclosures. 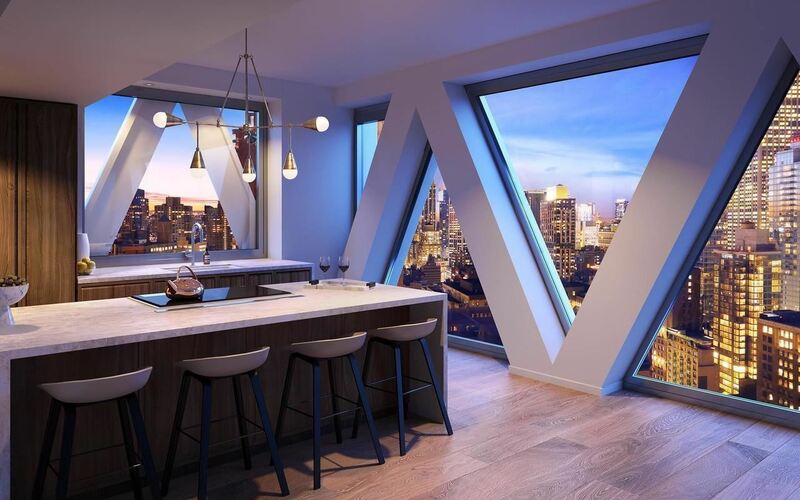 The crown jewel Duplex Penthouse at 30 E 31, perched nearly 400 feet in the sky, is a 3,354-square-foot, three-bedroom, three-and-a-half-bath residence featuring floor-to-ceiling windows graciously enveloping each living and dining space. Here, soaring angled columns, the tower’s most distinctive architectural feature, frame sensational city and river views. 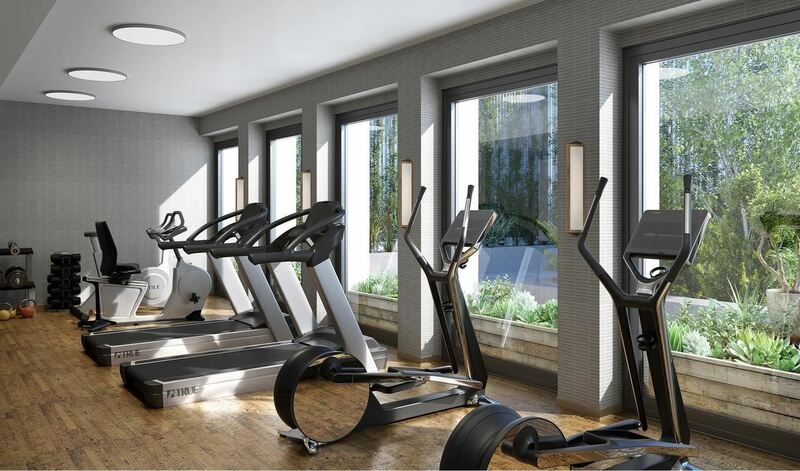 Your inquiry will be delivered to the 30 East 31st Street sales team, who will send you more information about this development.